Using the Mod Luggage Tag to promote your company’s logo is a good method to create wide spread awareness for your brand among discerning travelers. Imprint your business logo on the case to elevate your brand’s popularity and success. Using the Mod Luggage Tag to promote your company’s logo is a good method to create wide spread awareness for your brand among discerning travelers. Imprint your business logo on the case to elevate your brand’s popularity and success. 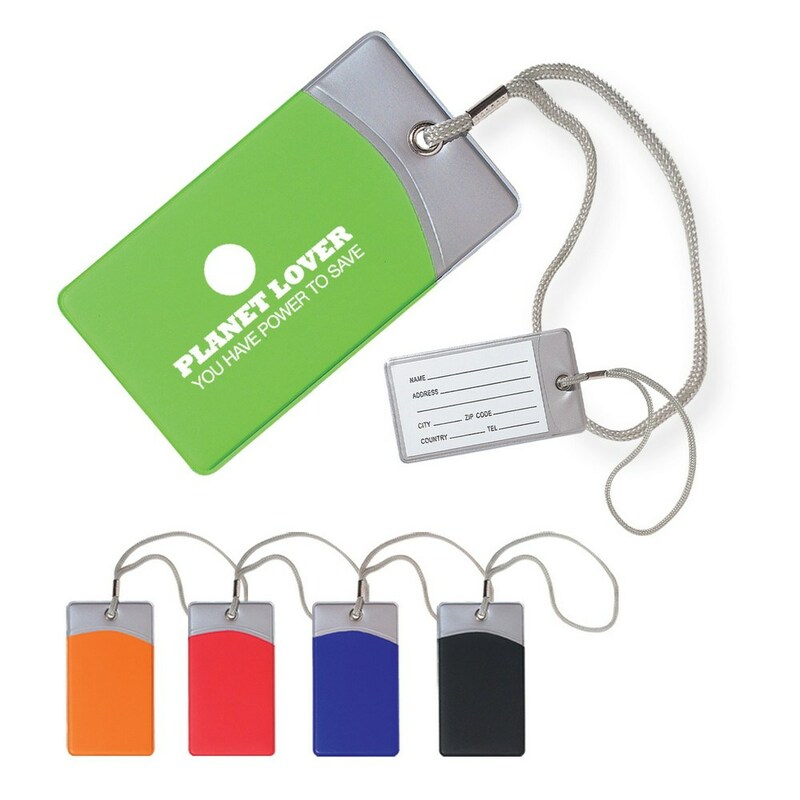 The luggage tag is made from vinyl material and has a sturdy nylon strap. It includes an ID card that comes in silver color with red, orange, lime green, black, and royal blue colors. The tag makes it easier to spot your luggage on the conveyor belt among the mass of suitcases. Giveaway the luggage tag at trade fairs, airport and railway stalls, and tourist locations, to gain better brand visibility.